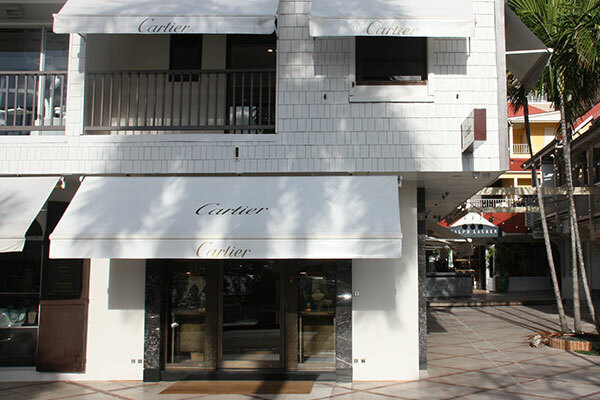 The Cartier Boutique in St Barth is the crown jewel in the heart unique luxury shops in Gustavia. It originally opened its doors in 1991 and has been recently acquired by St. Honore in November 2016. 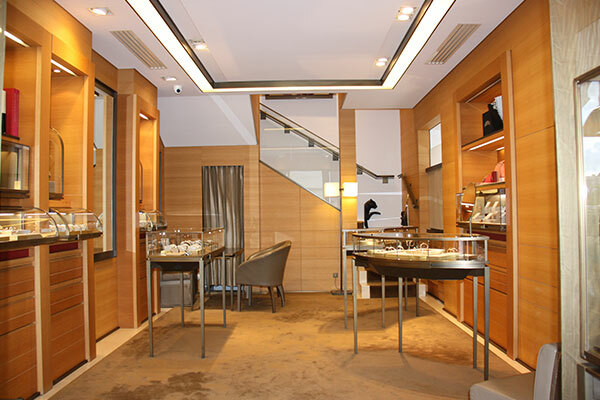 The space features creations of both jewelry and timepieces, amongst custom-made furniture and golden bronze railing. 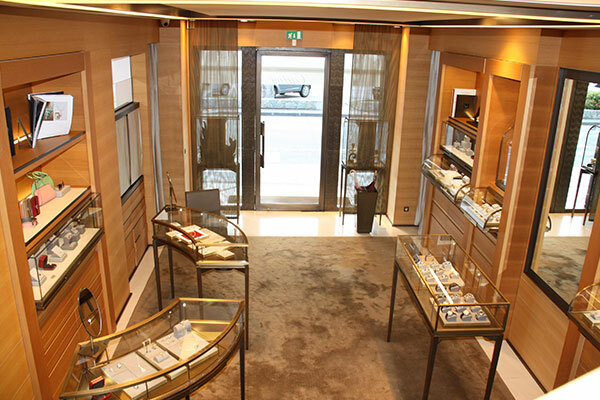 It is a joint venture with Mr. Philippe Giraud of Actium Group to develop the Cartier Boutiques in the Caribbean Islands.